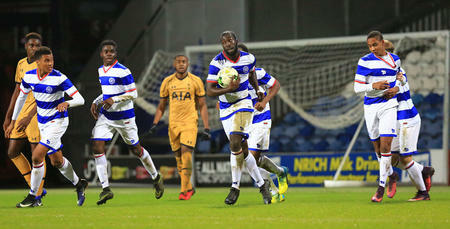 DON’T miss out on your Rangers fix during the international break as QPR Ladies travel to Cheshunt FC to face Tottenham Hotspur in the FA Women’s Premier League on Wednesday evening (kick off 7.45pm). Martino Chevannes’ side are yet to record their first points of the season and will be challenged by one of the league’s in-form teams. The Ladies go into the game after a 4-1 defeat at home to Cardiff City last Sunday; a debut goal from Alexandra Nord giving Rangers their first league goal of the campaign. 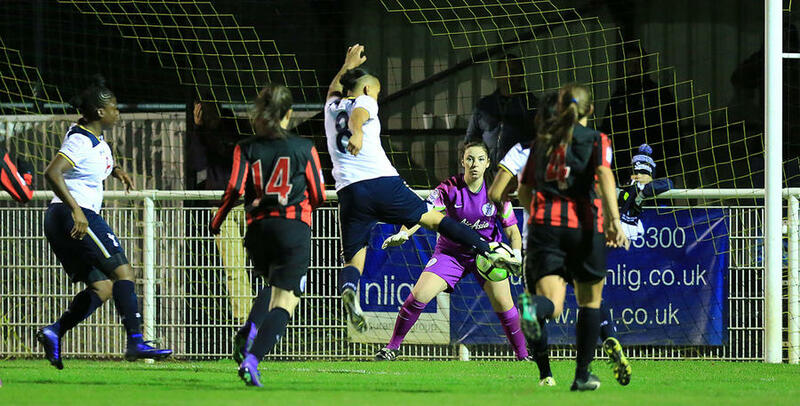 Although only six games in to the domestic season, this will be the second meeting between the two sides after the North Londoners’ comfortable win at Honeycroft last month – goals from Nikita Whinnett (2), Josie Green and Kelley Blanchflower helping Spurs take all three points in a 4-0 finish. Tottenham go into the game following a 1-1 draw at home to C&K Basildon last Sunday to keep Spurs still unbeaten in the FAWPL this season. That followed a 6-1 victory over Lewes the previous week with a hat-trick for Bianca Baptiste as well as goals for Blanchflower, Whinnett and Wendy Martin. A haul of 13 points so far keeps Tottenham sitting nicely in second place, while a win over Rangers would take them to the summit of the table. Wednesday’s fixture takes place at Cheshunt FC, kick-off 7.45pm.